So maybe it&apos;s not technically a "sneak peek" since the first performance of The Hip Hop Nutcracker with MC Kurtis Blow already figuratively blew the lid off of the newly renovated Pantages. But since most of us haven&apos;t been lucky enough to see the renovation/transformation, we can still call it one. For background, Tacoma’s historic Theater District is anchored by a few instantly recognizable venues with marquees that have showcased famous names from around the world. 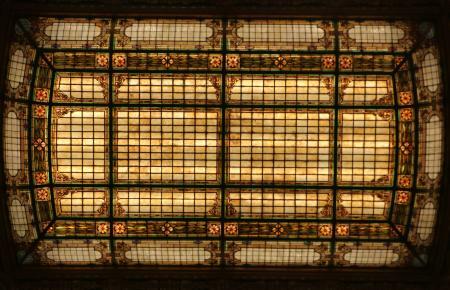 And just in time for its centennial anniversary, the flagship among them – the Pantages Theater – is reopening after having been closed since last spring for renovations. 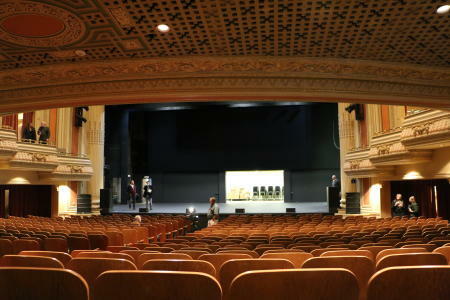 The remodeled venue is a more comfortable (new seats with cupholders and a brand-new center aisle), more beautiful (new matching color palette aligned to the stained-glass central canopy - see picture below) and better-sounding (a solid-wood floor and “sound accelerator” to push acoustics all the way to the back of the house) place to enjoy performances. And as the quality of the guest experience has increased, so has its quantity. 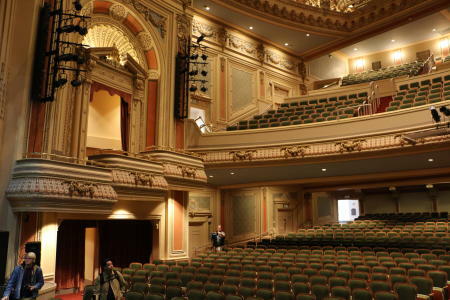 After renovations, the Pantages can now hold 1,273 guests, as opposed to 1,169 beforehand. 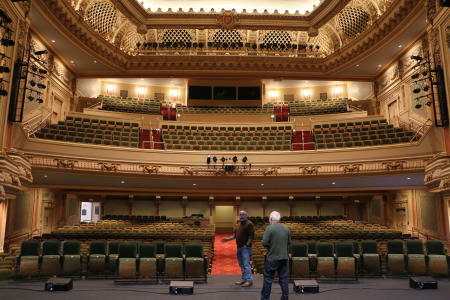 The Pantages’ last restoration was in 1983 and took it “from wrecking-ball status to be the beginning of performing arts centers in Tacoma,” according to Tacoma Arts Live Executive Director David Fischer. This current $8.5 million carries the ball forward. It gives the Tacoma arts scene a massive boost in the middle of downtown, just in time for the kickoff of the Symphony Tacoma season, beginning on Sunday, Dec. 2 with Sounds of the Season. With lots of holiday music and fun coming to the Pantages in the next month, it’s a great time to take in a performance without worrying about rushing into downtown and then hurrying home afterwards.